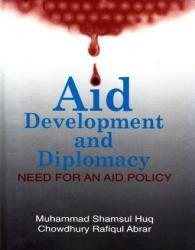 Currently the country is witnessing a growing debate on the role of external aid in the development of Bangladesh. Development economists and aid watchers contend that external aid received by Bangladesh since independence exceeding $29 billion. This has had no visible impact on the economic and social development of the country and that benefits of this aid did not reach the poor constituting the vast majority of the population of Bangladesh. Much of it was siphoned off by influential interest groups creating in the process a new rich class and hundreds of import-export agencies and consultancy firms. The mounting criticism of the role and performance of external aid in Bangladesh warrants a searching and objective appraisal of the policy pursued by Bangladesh in attracting and using external aid and its impact on national development. The main objective of the present study is to undertake such an appraisal. 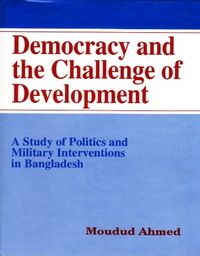 The book begins with tracing the evolution of the aid regime and provides a general account of the aid scenario in Bangladesh with the focus on two important issues central to the aid debate in Bangladesh: donors conditionality and recipient's aid utilization capacity. Two case studies involving energy and infrastructural development sectors highlight success and failure in aid utilization and their causes. 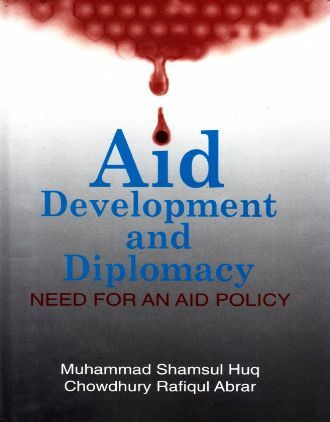 Following an assessment of the impact of aid on development the book concludes arguing for an effective aid policy and well-planned economic diplomacy. An eminent educationist, Professor Muhammad Shamsul Huq was Vice Chancellor of the University of Rajshahi (1965-69) and the University of Dhaka (1975-76). He served as the Central Minister of Education and Scientific and Technological Research during 1969-71. As the President's Adviser on Foreign affairs during 1977-78 and Foreign Minister during 1978-82, he played a key role in the shaping of Bangladesh's foreign policy.